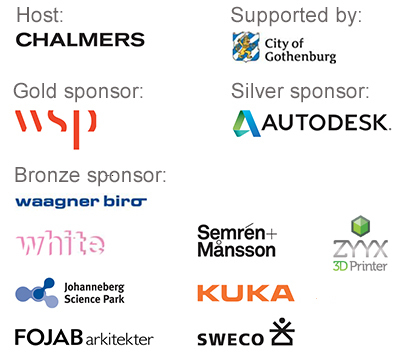 Ahmad Sater is a master student in Architecture and Engineering at Chalmers University of Technology. His interest lays within freeform geometry architecture where form and structural behavior are intertwined. 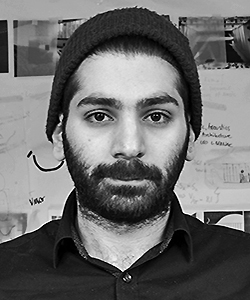 After his bachelor’s in Architecture and Engineering 2016, Ahmad spent one year as an intern at BuroHappold Engineering, where he worked with computational design and engineering in several projects and in multidisciplinary teams.